Welcome to Shaver Real Estate. 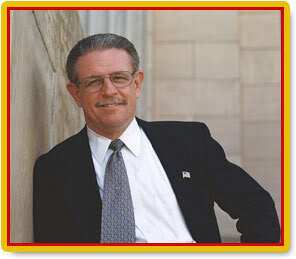 We are a full-service, real-estate firm located in the Pueblo, Colorado. Founded in 1986, our firm’s dedicated staff is focused exclusively on meeting your unique real-estate needs. Let our team of professionals work for you! 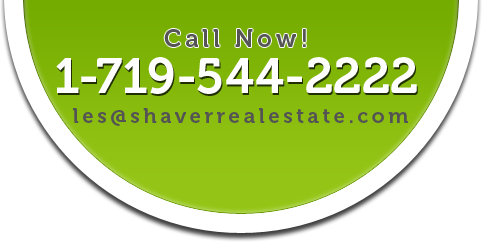 Shaver Real Estate prides itself on our quality customer service. 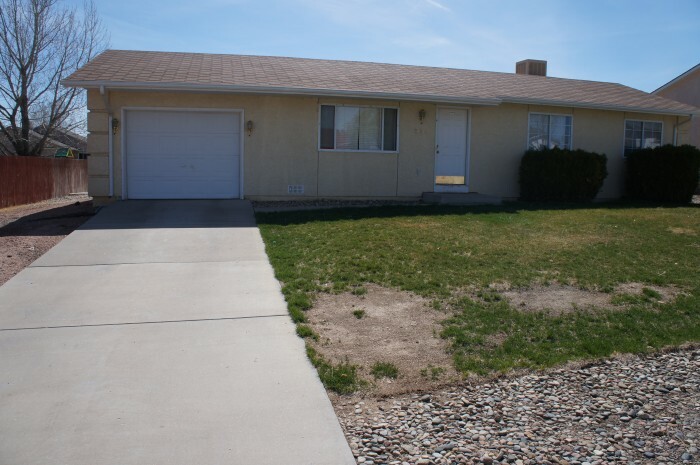 We are familiar with properties throughout Pueblo, Colorado and the surrounding areas and have the knowledge and experience to make your purchase, sale, or rental experience a pleasant and profitable one. If you are looking for a rental – call us! We manage a large selection of properties in many price ranges. We can also help you find your future home! Contact us to find out how. Shaver Real Estate serves all of Pueblo County including the city of Pueblo, Pueblo West, Rye, Colorado City, Beulah, Avondale, Boone, Vineland, and the St. Charles Mesa. © 2019 Copyright Shaver Real Estate. Powered by	WordPress & Advanced Computers LLC.